Feb 12, 2019 (China Knowledge) - According to some analysts, a US ban on Chinese telecommunications equipment for its wireless networks will have a limited impact on the Chinese economy as the US currently only imports a relatively small amount of telecom equipment from China. In a 2017 research report, most of China’s telecom equipment exports to the US are wireless base stations and core network equipment which only make up 10% of its total exports of telecom equipment. Furthermore, this percentage is likely to have fallen by now due to the increased restrictions the US has put in place on Chinese companies. Thus, the executive order the US is now set on passing that will bar private companies in the US wireless sector from buying Chinese telecom equipment will unlikely have a large impact on the Chinese economy, as long as it does not involve any export ban which bars American companies from selling to China which may cripple its supply chain. 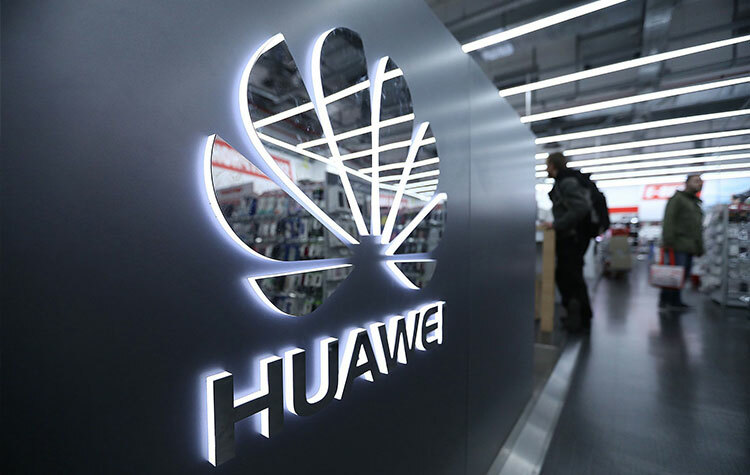 However, any ban will definitely affect suppliers such as Huawei and ZTE Corp in their overseas expansion plans and affect their economic fortunes, creating certain spillover effects. However, Chinese companies will still have access to many other countries and can also fall back onto their domestic market. While Chinese telecom companies may see slower growth this year, several analysts still remain positive on the Chinese telecom sector as it remains to be a leading provider of 5G telecom developer and is still receiving support from the government as China hopes to be the first to implement 5G wireless technology.